As Easter fast approaches we want to make sure all our trade customers have everything they need to keep their customers happy. 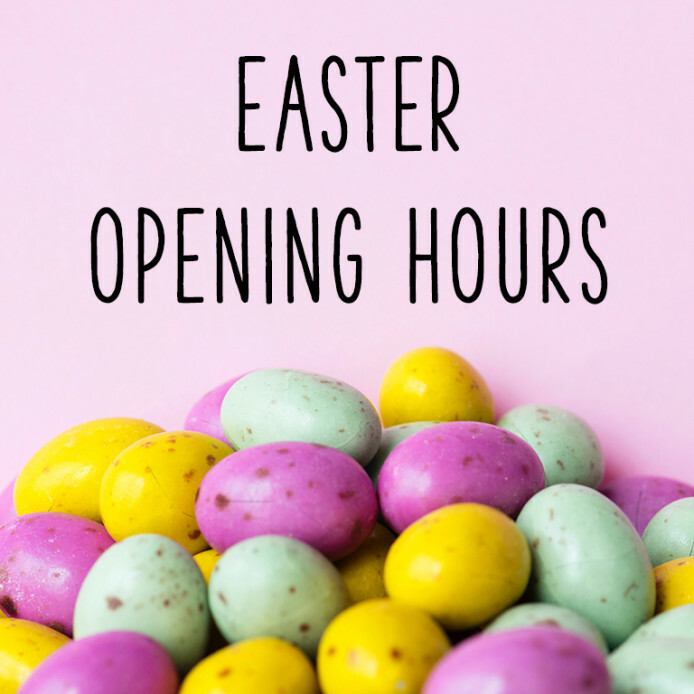 Whether you're preparing for a busy Easter weekend in a hotel, restaurant or cafe or need to make sure that customers can select a last minute Easter gift - we've got something for everyone. Why not check out our Spring into Summer bundle too? Read below for all the important information on Suki Tea office closures and our delivery schedules. Orders can be placed until 12noon on Thursday 18th April with final delivery taking place on Friday 19th April (Good Friday). The Suki Tea offices will be open until 4pm on Thursday 18th April. Any local trade customers are more welcome to call to our warehouse to collect an order, please give us a call to place the order before arriving to ensure we have it ready and waiting!